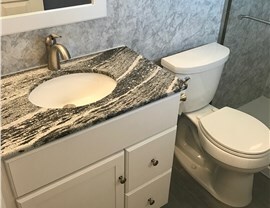 Luxury Bath of Tampa Bay has been providing cutting-edge Brandon bathroom remodeling services since 2005, but our company has been on the forefront of the industry since 1988. 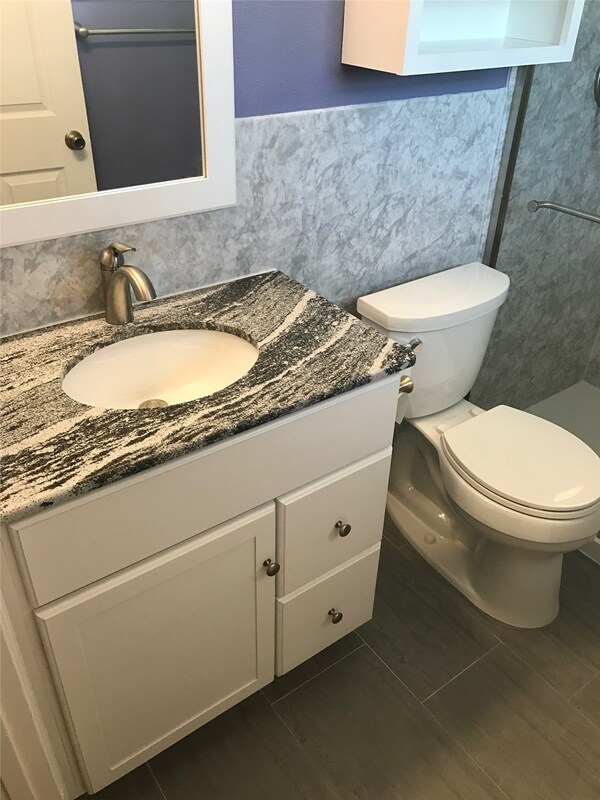 Whether you're looking for a simple bathtub liner or a comprehensive bathroom overhaul, you can depend on our seasoned remodeling professionals to deliver the solution you require. We proudly offer cost-effective, long-lasting remodeling services that use America's finest materials. 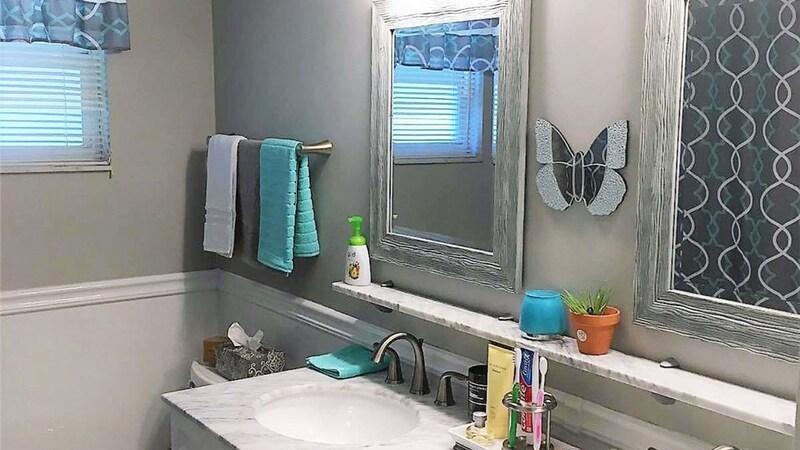 When you work with the experts at Luxury Bath, you're investing in a future bathroom that is not only effortlessly beautiful, but made to blend seamlessly into your home. 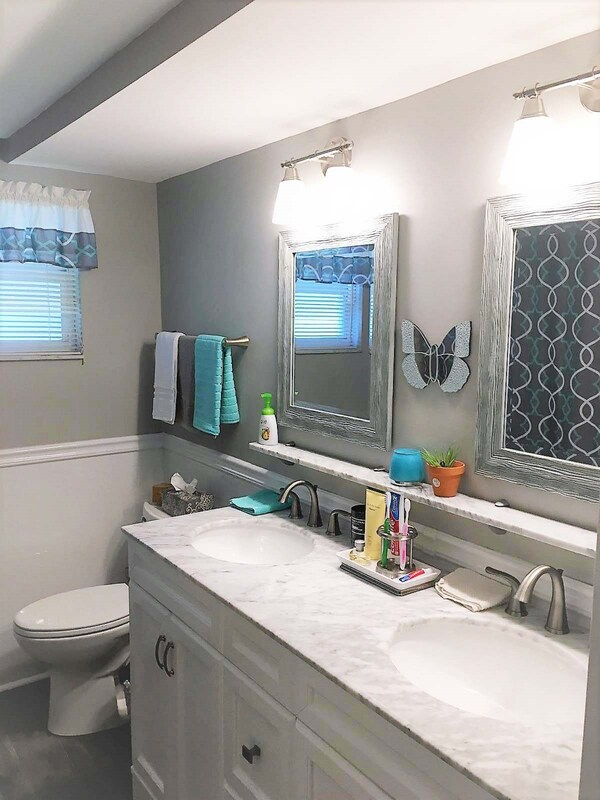 With our A+ rating with the Better Business Bureau, you can rest assured you're getting customer-oriented remodeling services that will create your perfect bathroom within your budget. 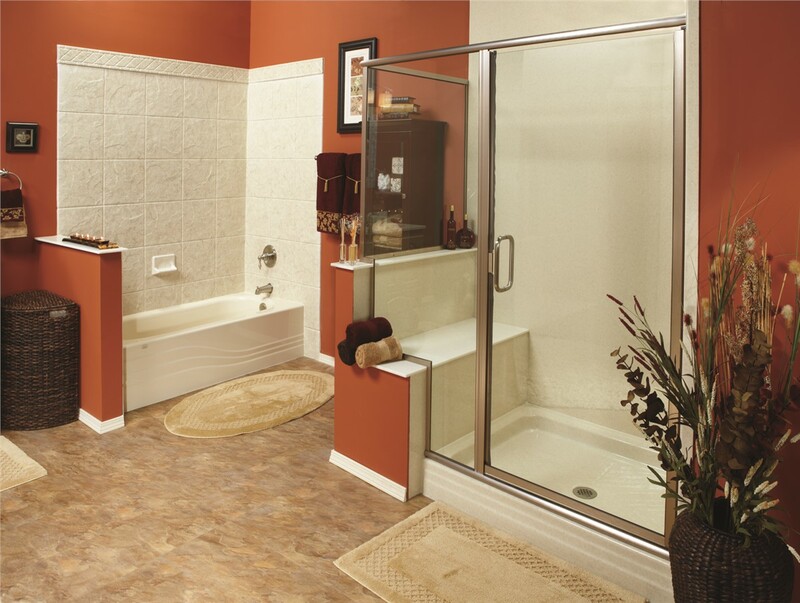 From a modern shower enclosure to a classic bathtub refinishing, we can create the affordable, yet high-quality, solution to your home. We are also a winner of the Angie's List Super Service Award which attests to how reliable and high-quality our remodeling services are. 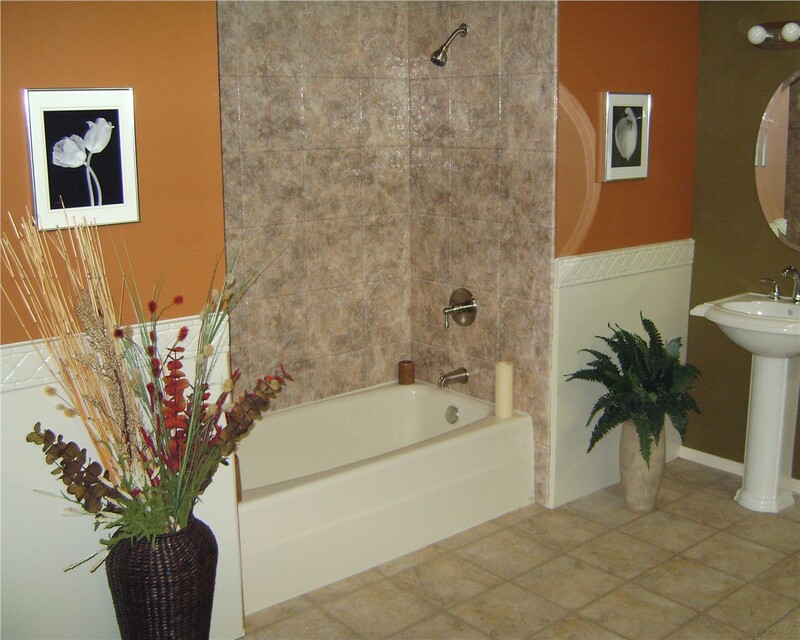 Our Brandon bathroom remodeling services are of the highest caliber and flawlessly marry form and function. 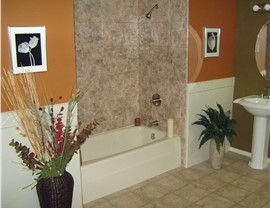 Call Luxury Bath of Tampa Bay to schedule your free design consultation with an expert. You can also fill out our online form to get your free, in-home estimate today!